What Is the Future of Flexible Work? 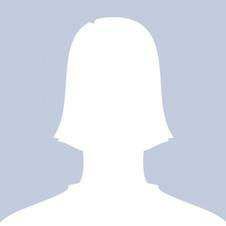 Anita is the Head of Research at Evelo Agency. Together with a team of passionate experts, she supports individuals and organisations in their journey into the coworking universe. She often advises university students and Ph.D candidates in their thesis development, and provides expert opinion on the subject of new ways of work, coworking and innovation for various private and public sector projects. What is the future of the coworking and flexible work industry and why is it trending that way? Coworking in its classical meaning still exists, but we can see hybrid forms emerging that combine various types of flexible workspace models such as serviced office and incubator. In fact, hybrid workspaces lead the flexible office market almost in all continents. 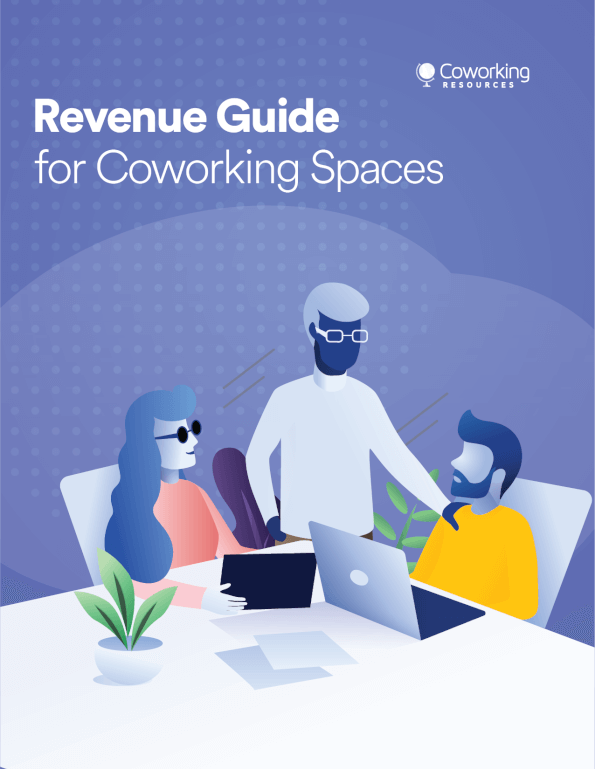 A recent report published by Catella (2018) found that in Europe, hybrid spaces took up 60 percent of the flexible workspace market in 2018, while the share of coworking spaces accounted for 15 percent. This percentage however will increase to 30 percent of market share by 2030, according to Colliers (2018). In the UK, serviced offices still dominate the market with 65 percent share. Conversely, hybrid spaces accounted for 17.7 percent and coworking spaces 9 percent in 2017 (The Instant Group, 2018). Interestingly, in the UK, the supply for hybrid offices has doubled in the past 12 months. Over 25 percent of the flexible workspace providers based in London now provide hybrid workspace solutions, while the ratio of coworking is only 12 percent. 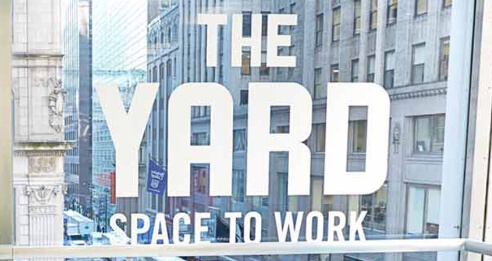 Similar to the UK, hybrid space has been expanding quickly at 20 percent across the U.S. than coworking, which experienced a 10 percent growth each year (Propmodo, 2018). The main reason behind the high popularity of hybrid spaces is that providers can realize a higher profit as the revenue comes from various streams, i.e. coworking and serviced offices, and can host various groups from freelancers to global blue chip companies and so, are able to generate more value for the society and economy than single types could be able to do. Incubators and accelerators are managed programs aiming to develop businesses within physical spaces. In order to do this, heavy curation is needed to help people work together. Therefore, community, events and workshops become invaluable. As we move to the right on our imaginary scale, we find coworking spaces where a lesser degree of curation is needed. It is still important, but do not need to be as heavily executed as in the case of accelerators/incubators. In coworking spaces, we often find more mature companies that do not need heavy curation. Coworking is also a more informal, flexible work environment where all members are encouraged to use the space how they want to while creating value for the community. As the company grows, it needs more privacy and administrative support. Naturally, it moves into a business centre or a serviced office that provides exclusive service packages at a higher price. Today, it is rather difficult to find flexible workspaces that follow only one model, as these classical forms are often blurred. For instance, many coworking spaces look more corporate, and many business centers and service offices become more casual and trendy. In your experience of being a consultant, what do you think defines the success of a coworking space? In my opinion, the spaces that are successful are the ones with founders and operators deeply driven by the passion and eagerness to create something meaningful for their people. If they are able to communicate what they do and why they do it, they have the power to attract those who share their vision and want to join to accomplish their mission. Additionally, successful coworking space operators know their audience well and do their best to fulfill their needs. They are constantly in conversation with their members while observing them, shaping offers based on what is needed. They know that they cannot manage their members but rather empower them, connecting people on a social and business level. They know that if they create an experience that people want to be part of, success will ensue. What advice do you give to companies interested in creating a coworking / flexible work concept? Coworking is still a business but it is a different kind of business. My advice would be to talk to some experts in this field, and understand what coworking is all about before starting experimenting while wasting lots of money and time, and think through what is possible to create in a given area, and what is it that people actually would need.